Hibs head coach Neil Lennon has signed former Birmingham City defender Neal Eardley on a deal until January following a successful trial. Lennon has recruited the Wales cap to compete with captain David Gray for the right-back position in the team. 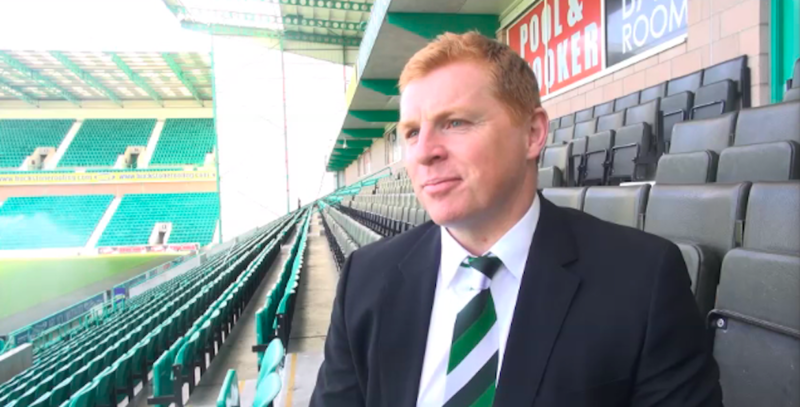 The 27-year-old’s arrival brings Lennon’s long search for a full-back to an end after the former Celtic manager lost out on Tom Hateley to Dundee before deciding against offering a deal to Poland cap Filip Modeslski. Eardley has not played a competitive first team game since January 2016 after damaging knee cruciate ligaments in the Blues’ FA Cup defeat to Bournemouth but has impressed in two development squad matches, including Tuesday evening’s abandoned match with Rangers in which he scored. The former Oldham and Blackpool player will now plan to use the next three months to convince Lennon that he deserves an extended stay at Easter Road. Speaking about Eardley recently, Lennon said: “He’s a Welsh player with over 200 appearances in his career. A club statement read: “Hibernian have completed the signing of Neal Eardley following a successful trial period, subject to international clearance. “The right back has signed a short term deal until January, and will wear the number 26 jersey. “The Welsh internationalist started his career at Oldham Athletic, before spells at Blackpool, Birmingham City and Leyton Orient.